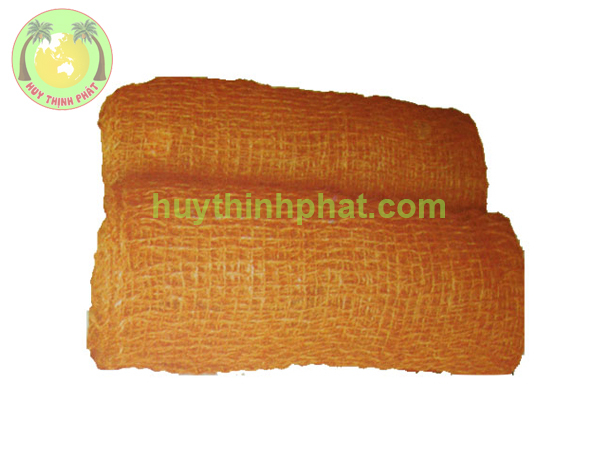 HUY THINH PHAT has gradually asserted its leadership position in the coconut processing industry in Ben Tre province. 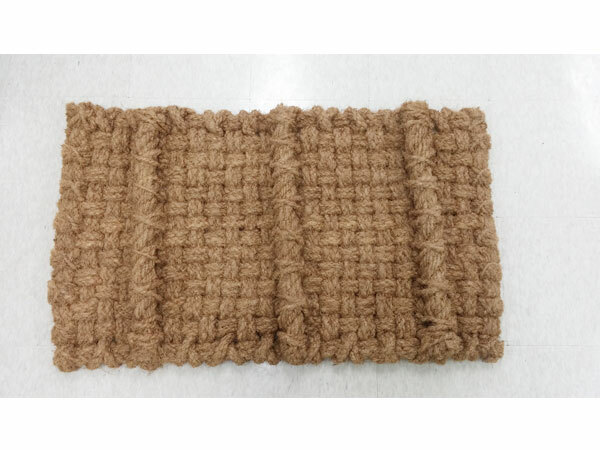 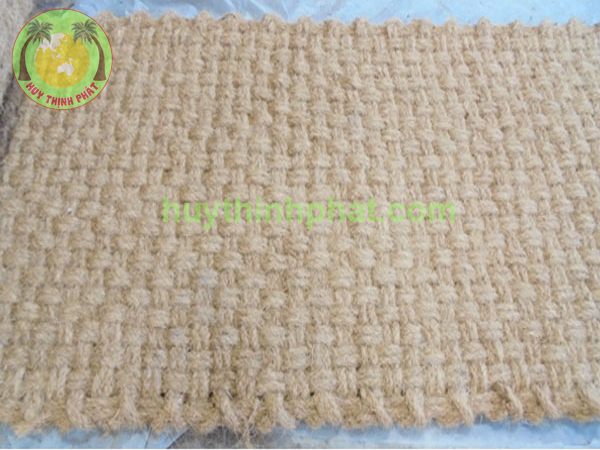 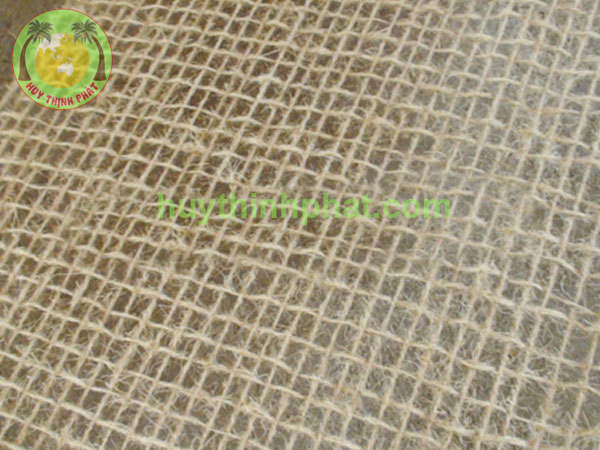 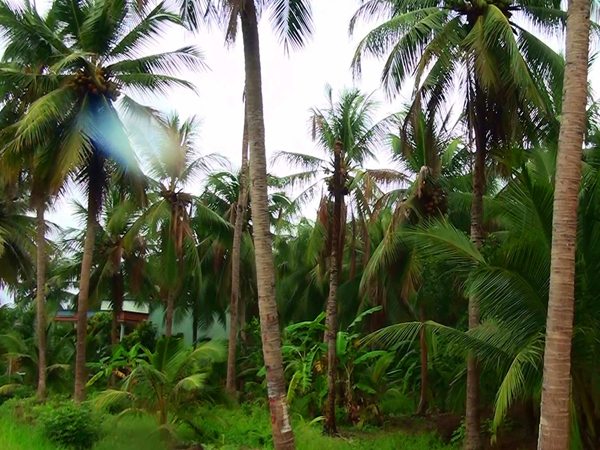 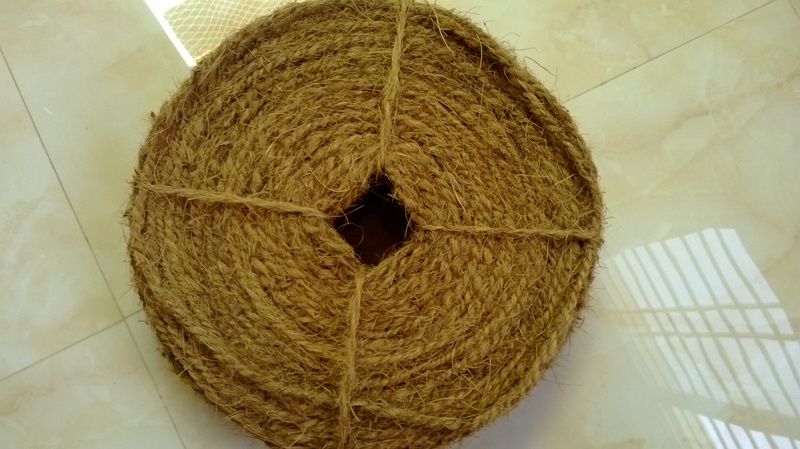 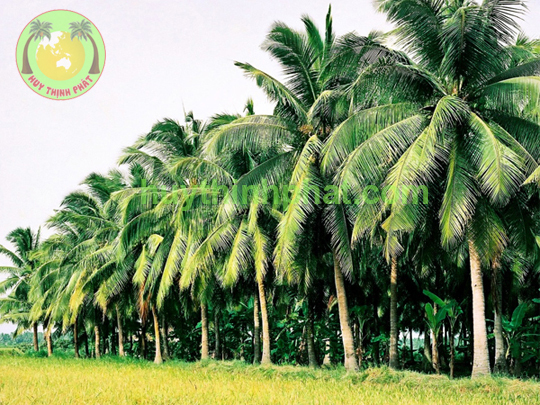 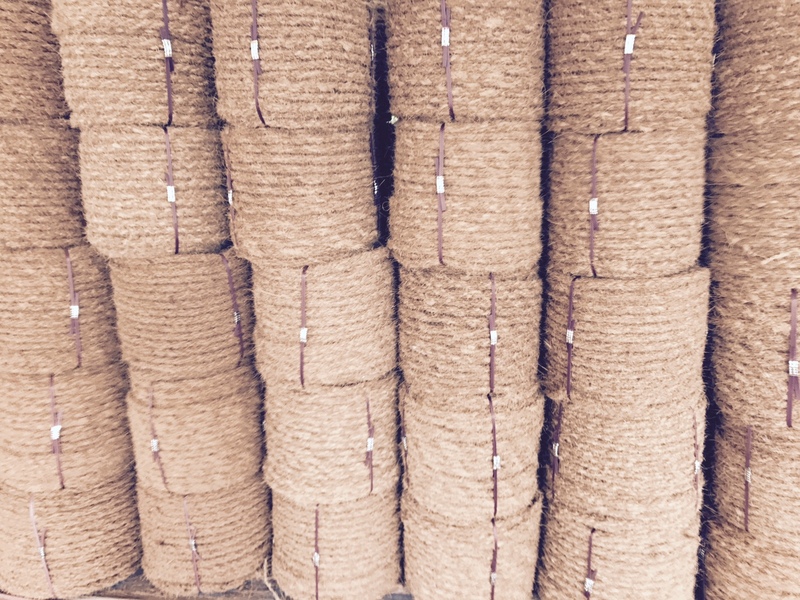 Business unit specializes in manufacturing and trading, export of food products from coconut. 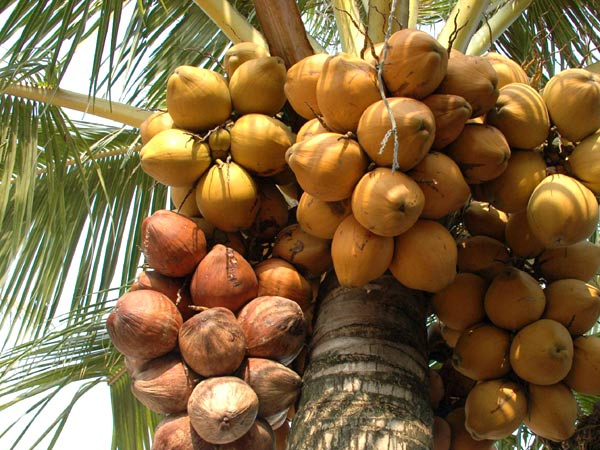 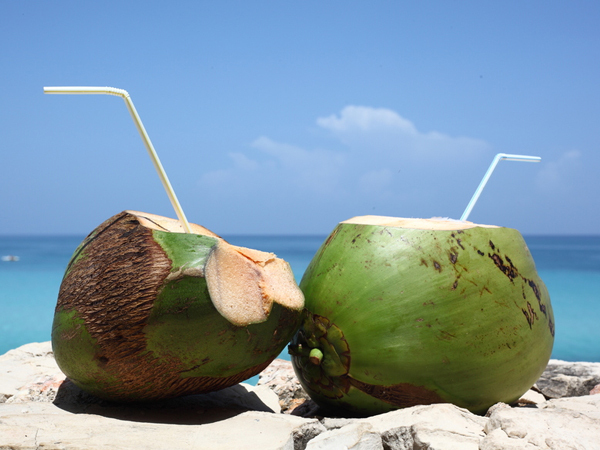 To ensure the rights and health of their customers would like to share with her ​​a few tips for choosing the coconut quality ..
Coconut milk beverage is naturally sterile, helps maintain the health of both mother and baby.